Do you know your gluteus maximus from your olecranon process? Test yourself and learn at the same time with our fun multiple choice questions. These quizzes are all about symptoms and diagnosis of injuries. 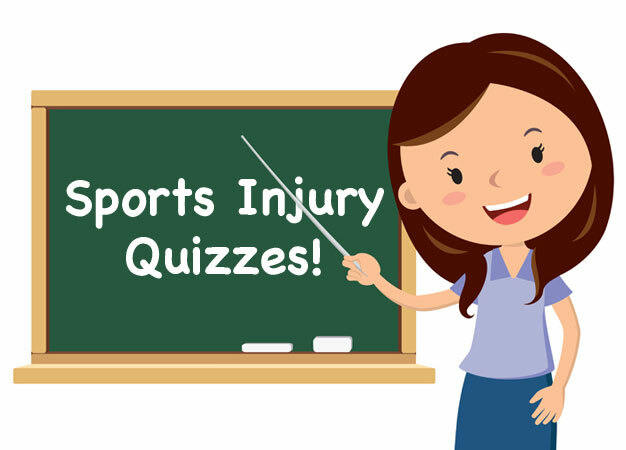 These quizzes are all about sports injury theory in general.